The Irish Universities Act was designed to solve the ‘Irish university question’ which sought to provide acceptable university education for Catholics. 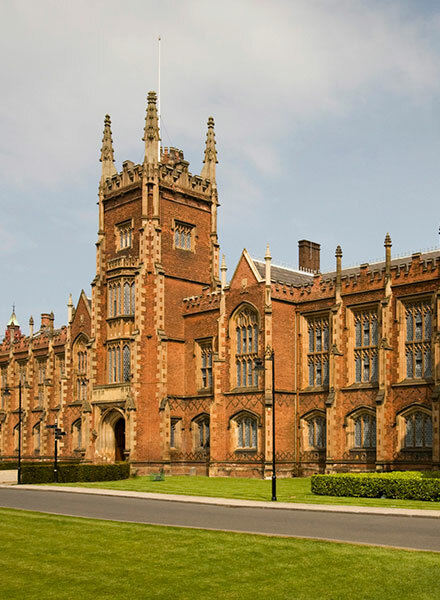 The act dissolved the Royal University and created two new separate universities: Queen's University in Belfast and the National University of Ireland. Although both were non-denominational, the National University of Ireland was seen as the university for Catholics whereas Queen’s University Belfast provided education for the Presbyterian community. The act gave women the same rights as men within the university system. 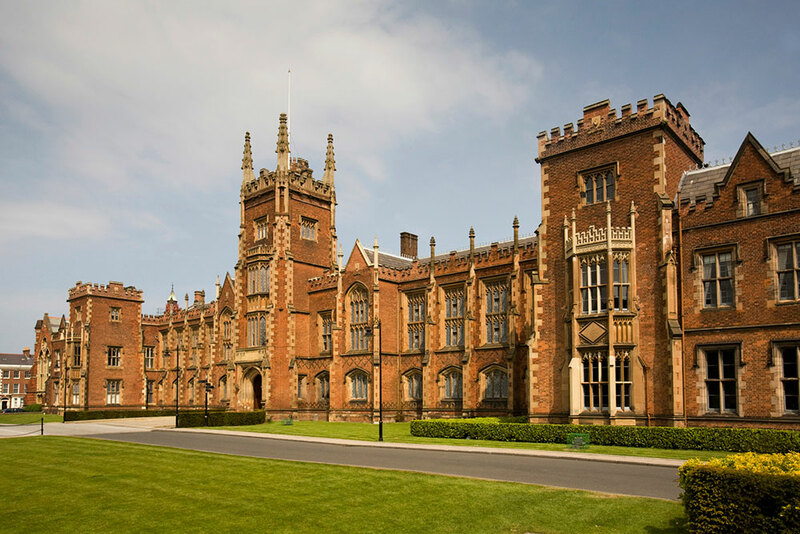 Although women were granted access to Trinity College in 1904, it wasn’t until 1908 that women were admitted to all degrees and offices of both the National University Ireland and Queen’s University Belfast. The act also ensured that at least one woman was nominated to the Senate of the National University of Ireland. Images of the Lanyon building at Queen's University.